I have to agree, the band’s début album is excellent, I really loved the music there. 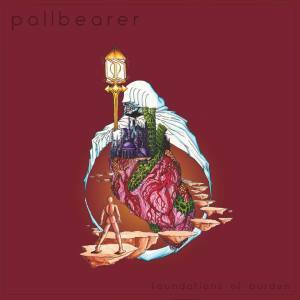 In the current year, Pallbearer has released their sophomore “Foundations of Burden” also via Profound Lore Records. Before I actually hear the album, I read many positive reviews, others that are a bit negative, calling their music “pretentious”, something I don’t really agree and I’m really sorry, but I’d like to know how to classify music into pretentious or modest. I really don’t understand how this process works, but, all in all, the words about “Foundations of Burden” encouraged me to listen to the release. Well, back to the music, as I digressed for quite a long time, here we have a Doom Metal album that has so much intrinsic details that you must pay attention to the music in order to fully enjoy this album, to enrich your experience with “Foundations of Burden”. The album is epic, gloomy and beautiful. The melancholic atmosphere of the album, created by the amazing guitar and bass work is incredible, it simply make you drift away, in a way, reminding me of While Heaven Wept. 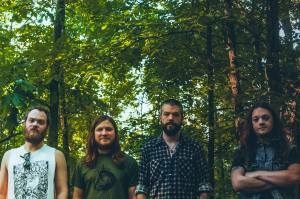 Of course I should add that the drumming and vocals are also to be highly praised. 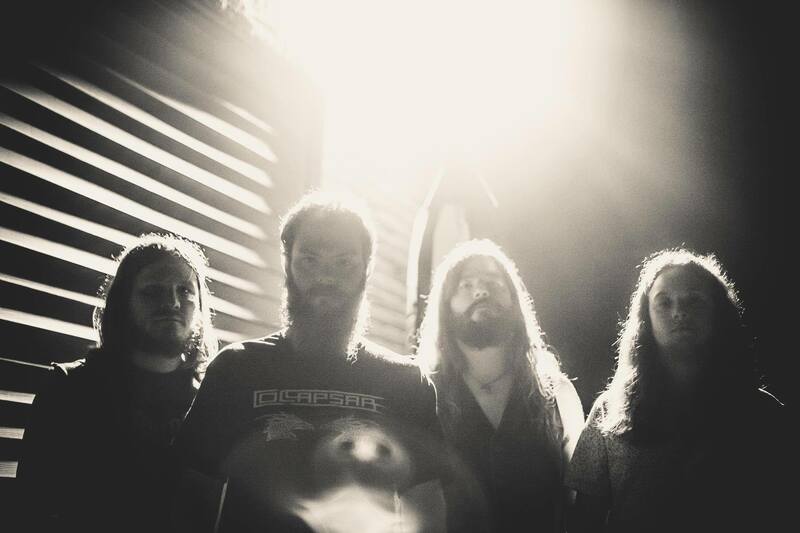 All works so well in this innovative Doom Metal release. It’s distinct, elegant and exquisite. As for the production, in charge of Billy Anderson, is amazing, indeed there’s this vintage feel, as described on their label’s website, but, at the same time, it sounds “new”, clean. The man is a genius in his field. 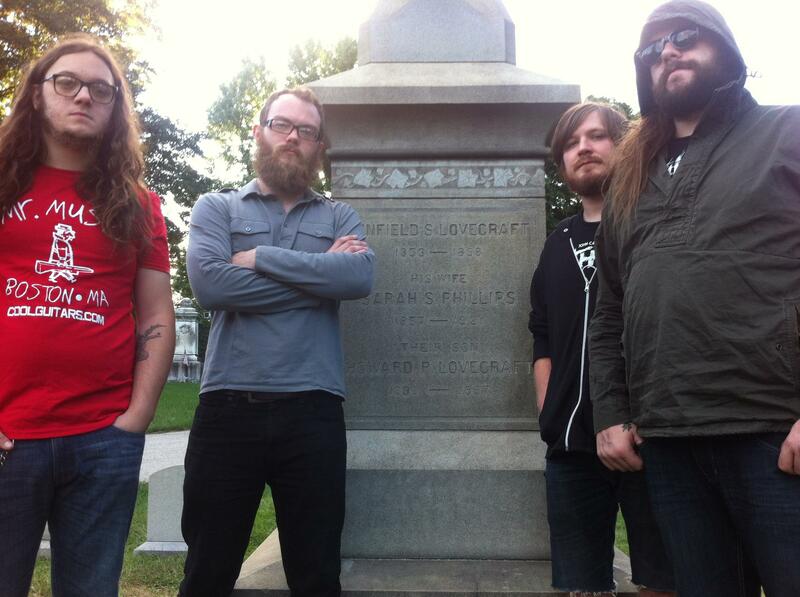 So, I finish my thoughts by asking my friends here to support Pallbearer. 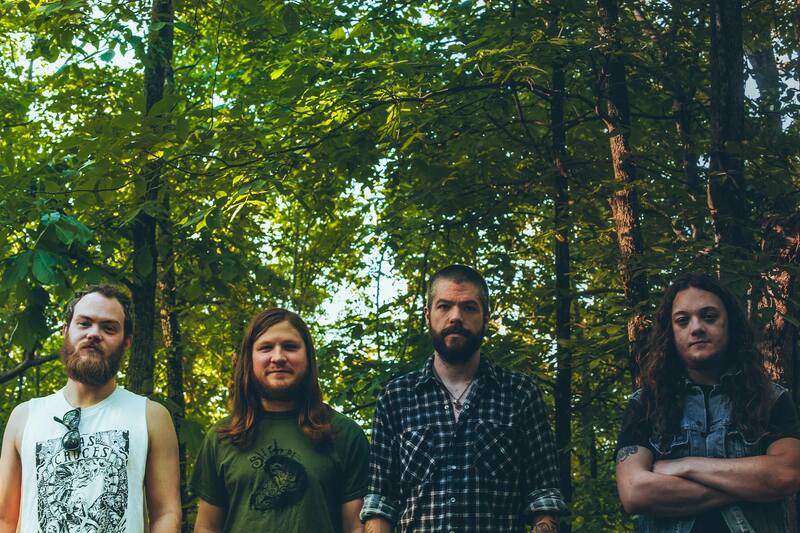 This is a band that is creating their own path, praising their influences, but being unmistakably authentic and honest.